Prime North area location, development potential, views, almost 5 irrigated acres, over 3000 sq ft custom built home, 3000 sq ft heated shop and zoned RMF-24!! (Buyer to verify) To say this is a rare opportunity is an understatement. Less than a half mile from Mesa Mall and a Â½ mile to the 24 Rd corridor into the city and Canyon View Park, the potential of this property is amazing! The pride of ownership is obvious as soon as you drive up and is that way for the entire property. 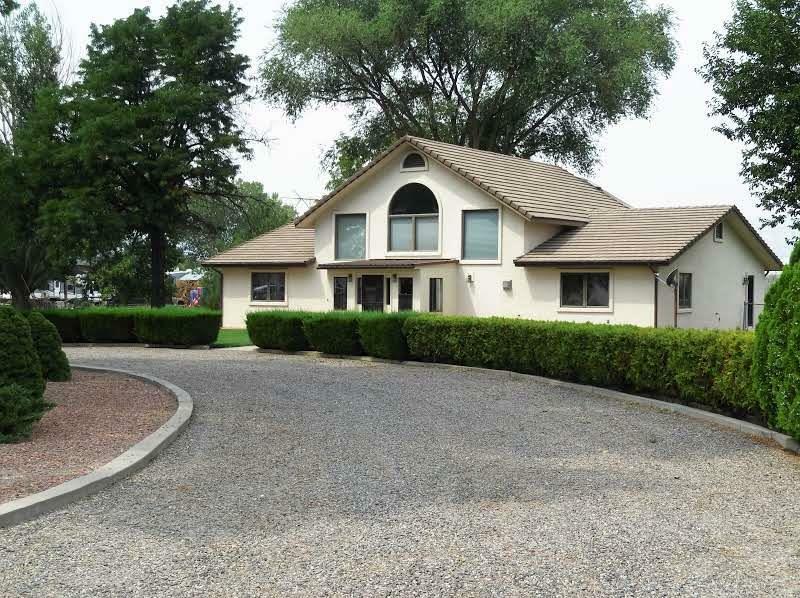 Come take look today and dream about what you could do with this spectacular property!